Publicis has acquired Chinese independent PR agency Eastwei Relations for an undisclosed sum, marking its second major acquisition in as many months. Founded in 1994, Eastwei employs more than 120 staff across its four offices in Beijing, Shanghai, Guangzhou and Chengdu. The acquisition is the second major buy for the Publicis, following its acquisition of 20:20 MEDIA and 2020Social in India in October. Johan Björkstén, founder and chairman of Eastwei, has been working in China for more than 20 years. Following the acquisition, he will report to Glenn Osaki (pictured), president, MSL Group Asia. Eastwei will be renamed Eastwei MSL under Publicis’ PR and events network, MSL Group. It will, however, operate separately alongside MSL China. Both MSL China and Eastwei MSL China will share a common network brand and become a part of a newly formed MSL Group Greater China Management Board. 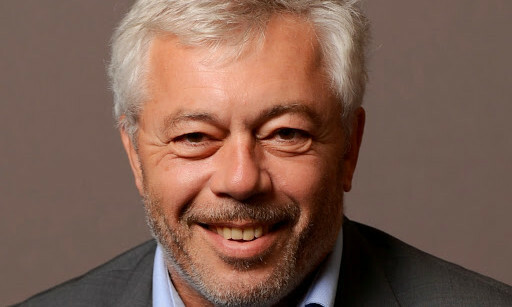 Olivier Fleurot, chief executive officer at MSL Group, said Eastwei MSL will become a key hub in the MSL global network. Brands should truly understand the characteristics and individual buying behaviours of millennials in order to map out integrated .. This marketing move by a local mall is going viral. ..